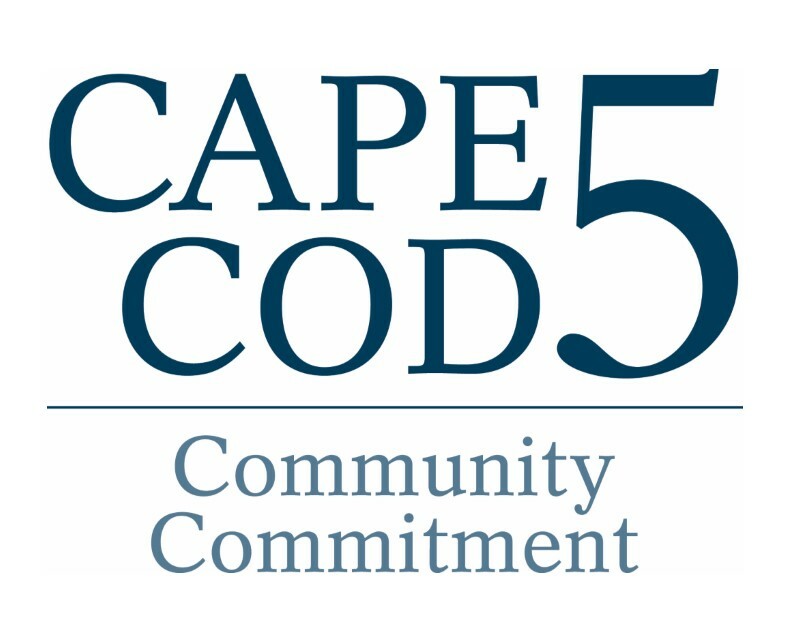 Cape Cod Five understands the importance of building sustainable communities through its Community Engagement. If you are an organization seeking support from Cape Cod Five either as a sponsorship or a grant or educational mini-grant from our Foundation, please submit your application through our eGrant system. Please create just ONE registration login and password. Use this for ALL applications for your organization. If you are a new eGrant user, click here to register. If you have already registered, log in below. Please note that passwords are case sensitive. eGrant submisssions are reviewed on a regular basis. The size and scope of the request will determine the time necessary for appropriate review. If you have any questions, email us at community@capecodfive.com. For a list of Cape Cod Five's 2017 sponsorship and philanthropic support, click here .